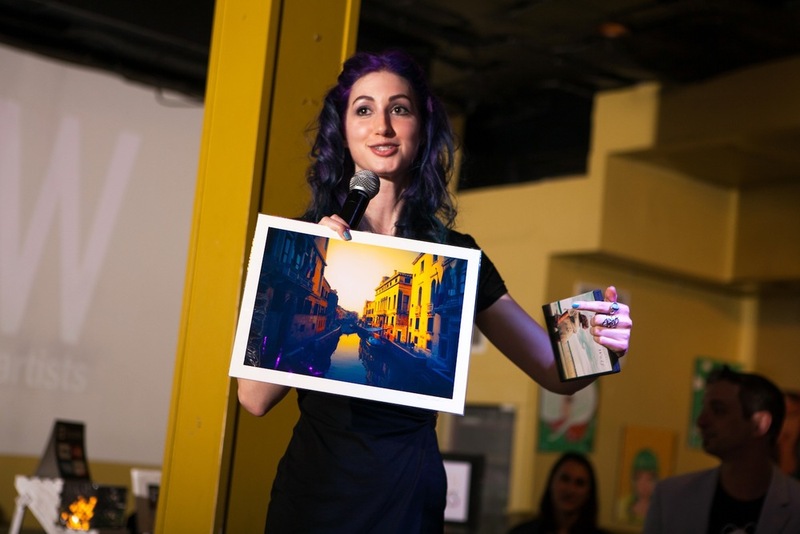 At the RAW Artist 'REVOLUTION' Showcase on May 18, I showcased as filmmaker and sold my photography and video stills as art prints! I showcased two of my short films, 'Ice Cream For Breakfast' (2013) which landed me a semi-finalist spot for the Adobe Design Achievement Awards last summer, and 'The Robber' (2011), recipient of 'Boston Local Student Spotlight' at the Filmshift Festival last winter. 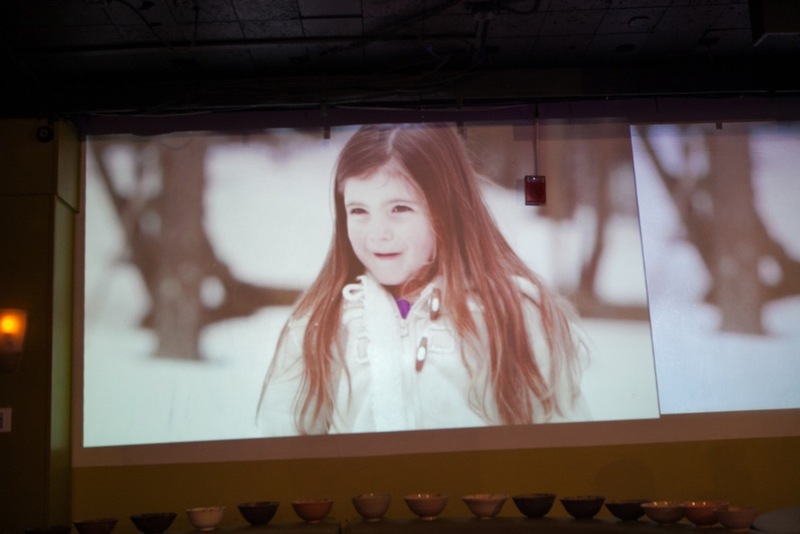 The two films were projected onto the wall during the showcase, and professional photographer Greg Caparell captured some cool shots! 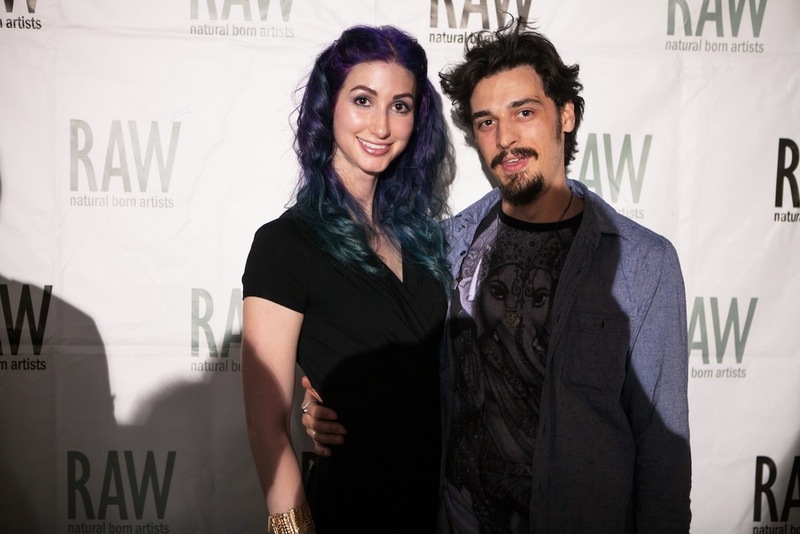 Geena Matuson (@geenamatuson) and Steve Anthony at RAW Artists REVOLUTION event, May 2014. A shot of me and Steve in front of the 'RAW Showcase' banner - looking official, and tall! - I'm wearing heels. Here, I'm introducing myself and my film work! I almost missed the chance - I was selling prints off to the side of the dance floor in my booth! I'm holding an 11x14" giclée art print from my 2011 trip to Italy entitled 'Venice Canal At Sunset,' available in my online shop! Geena Matuson (@geenamatuson) at RAW Artists REVOLUTION event, May 2014. Check out these awesome shots of my booth and the setup of my work! It's always hard for me to photograph my work during events and shows - but Caparell did it. You can find art prints and DVDs of my work in my online shop. 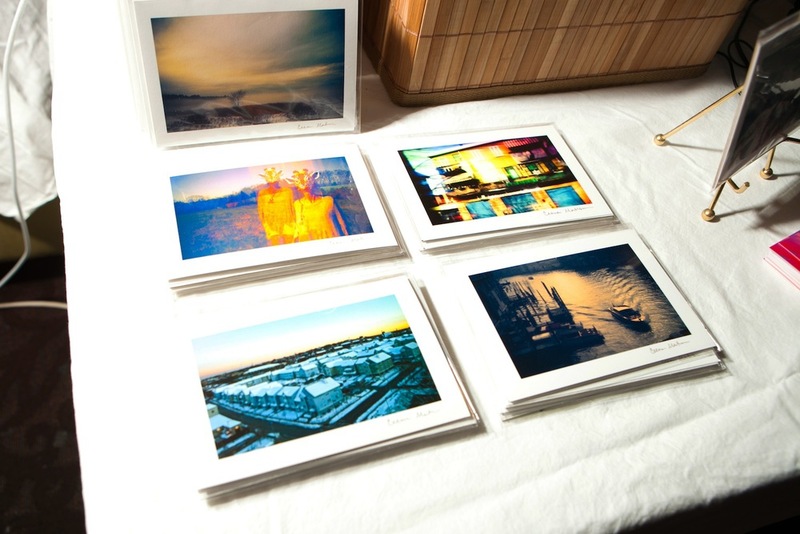 Geena Matuson's (@geenamatuson) work at RAW Artists REVOLUTION event, May 2014. And finally - my first film played! 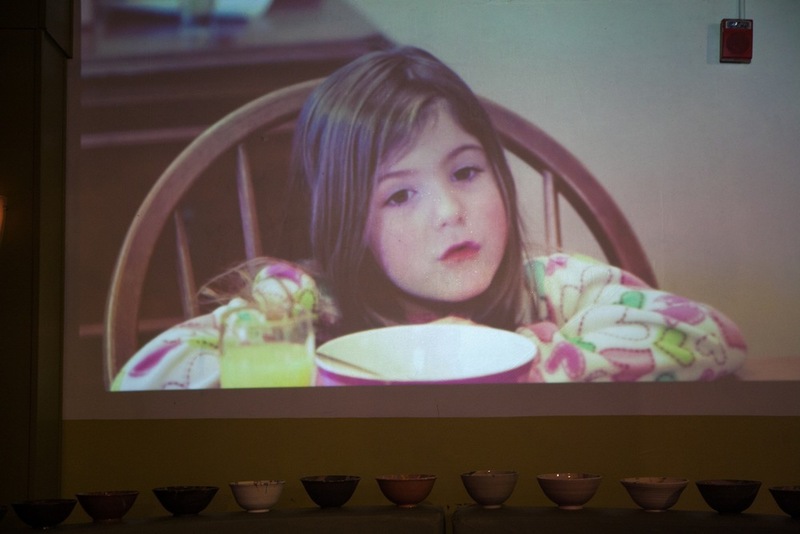 Check out some shots of the projected film 'Ice Cream For Breakfast' (2013)! 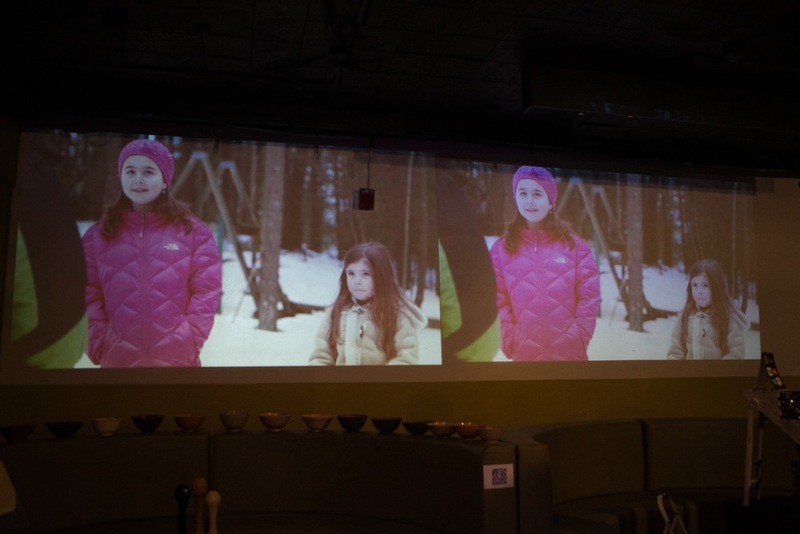 The film is a quick, 4-minute piece focusing on the naivete of childhood, innocence - and perhaps, gun control. Scroll through the slideshow to see the shots! 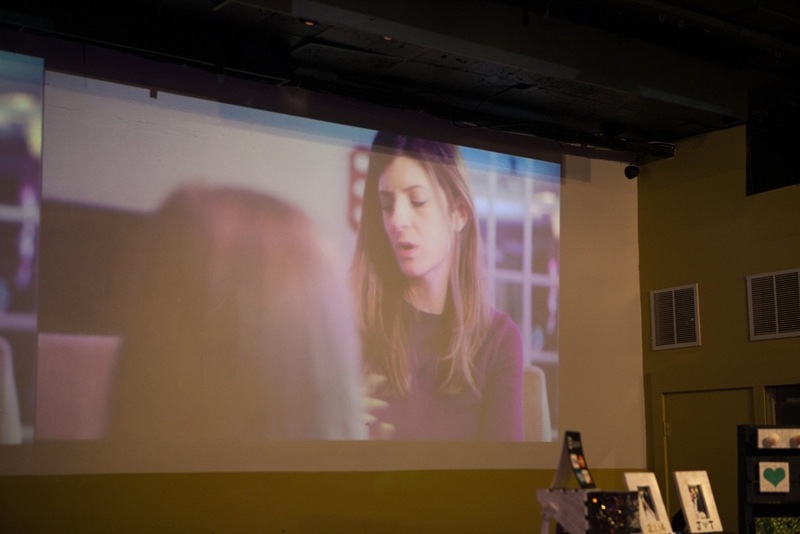 As you can see, the film was projected onto the wall, the image playing side-by-side as if there are two screens. In theory, I think this is supposed to allow people to see the film from different areas of the room. However, the lights remained on, so the images were a bit pale, and other showcasing artists had booths just beneath the wall space being used for film projection which interfered with the films (therefore, interfered with filmmakers' work). Not only that, but the fire alarm is just smack-dab in the provided viewing space. I'd say that, if RAW truly wants to incorporate filmmakers and cater to all different artists, they need to figure out how to properly showcase films in each venue, accommodating everyone. On the whole, it wasn't a bad night. However, there were so many pre-production issues - all of which I thoroughly documented - that I would not recommend RAW to any legitimate artist. Happily, the artists showcasing that night were great, and found some awesome shots I'll share, soon, too!